Dostal Alley has a new website! Please enjoy and explore our new official website. We have added many new features, information, and interesting facts! Learn the history of Dostal Alley, get to know our staff, and find out upcoming events and specials! Interested in our Microbrewery? 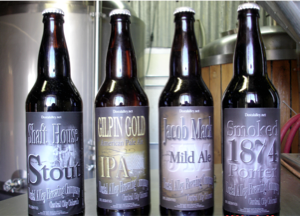 Check out the details of each handcrafted brew and the creators behind it.